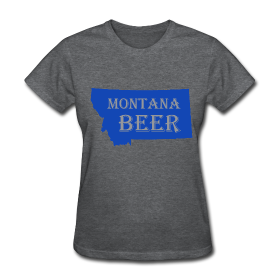 For all the hoards of Montana Beer Finder fans out there patiently waiting for more great branded items (that will complement your MBF pint glass), we just launched an online store via SpreadShirt. 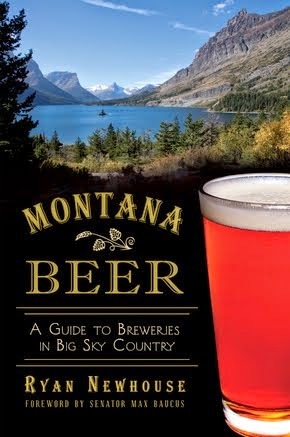 A portion of all sales goes to keeping this blog alive and well. 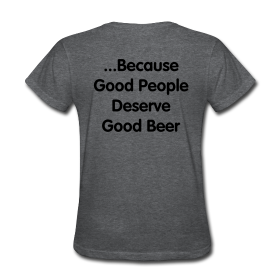 SpreadShirt is a low-waste, made-to-order online sales site with high quality shirts, hoodies, accessories, and more! 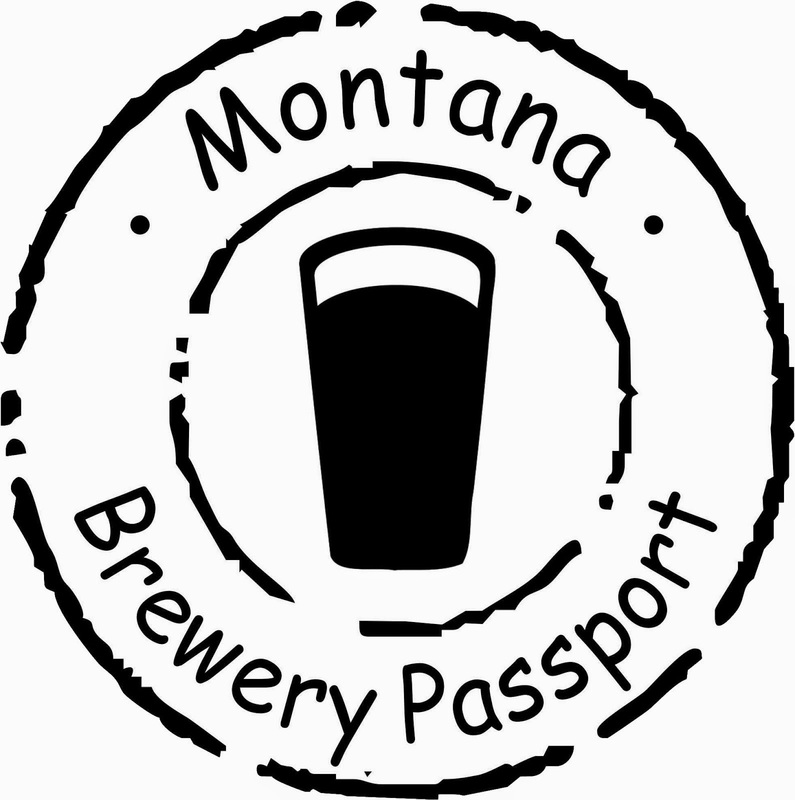 All items have been custom designed by Montana Beer Finder and are exclusive to our beer blog. 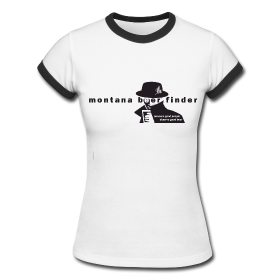 Keep checking back, as we will be adding new designs and products frequently. If there's something particular you would like, send us a request and we'll try to get it for you! 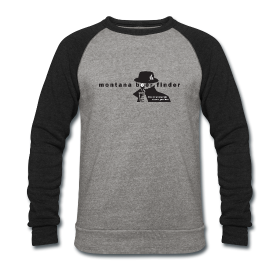 You can find the link to the store in this post, on the sidebar, under "Store" above and on our Facebook page. 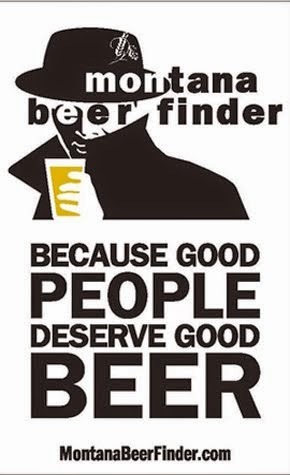 Cheers, style, and good beers!